Just refreshed! 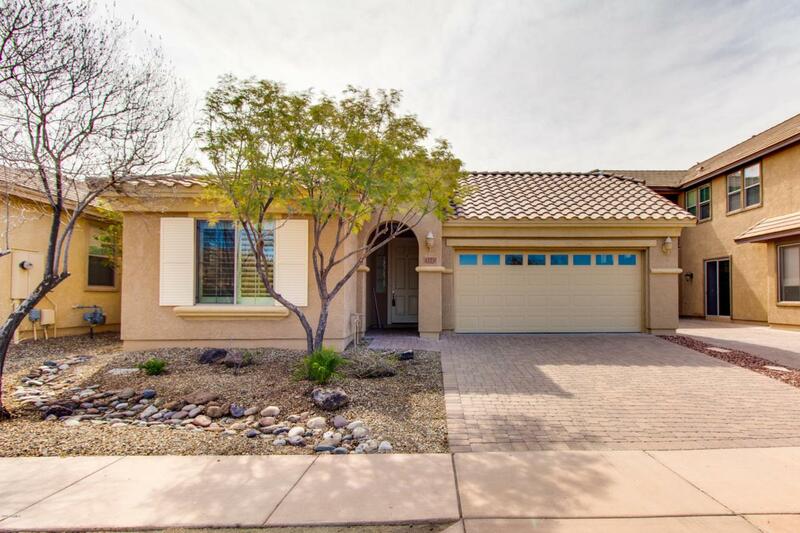 New carpet/pad, new paint, new appliances and more! 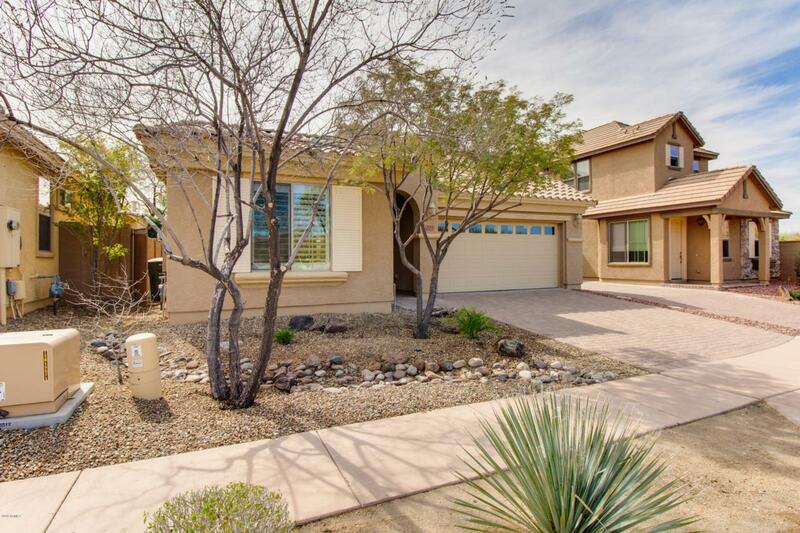 This 3 bedroom, 2 bathroom home sits on a North/South facing lot in a quiet, gated community. Brick paver driveway and entry walk welcome you to the front door. Kitchen features maple cabinets, granite counters, stainless steel appliances and a breakfast bar that opens in to the great room. 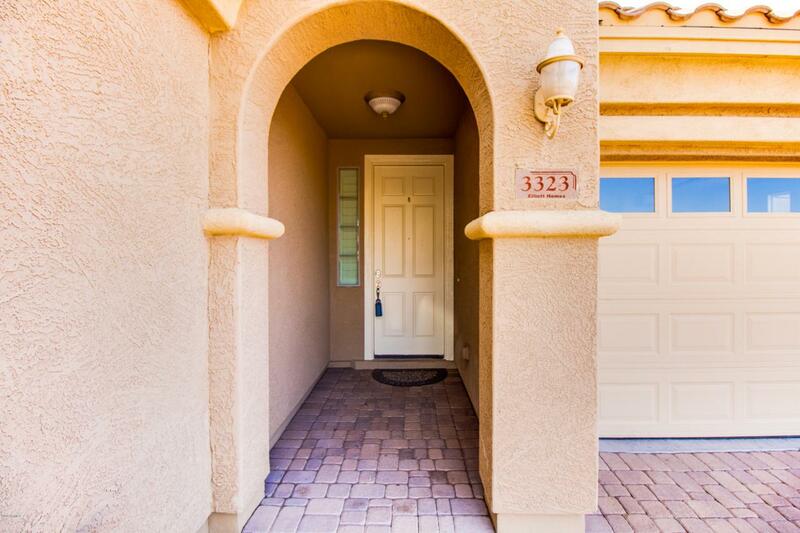 Extras include: Plantation shutters, surround sound/patio speakers, reverse osmosis, ceiling fans, garage service door, all bedrooms wired for TV & phone and washer/dryer included. South facing backyard features maintenance free landscaping and extended paver patio with above ground heated spa. 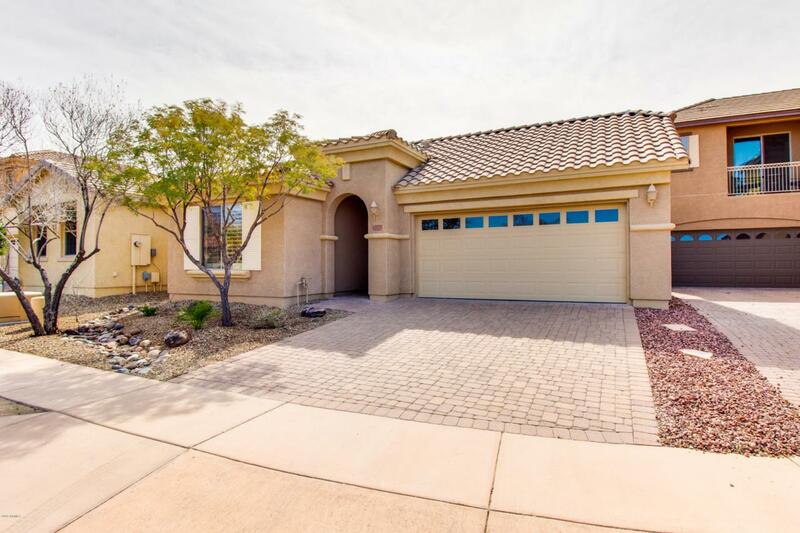 Don't miss out on this beautiful home. Shows like new and priced to sell!